DJI is the most successful drone company in the world, and the Phantom 4 is their most popular drone. 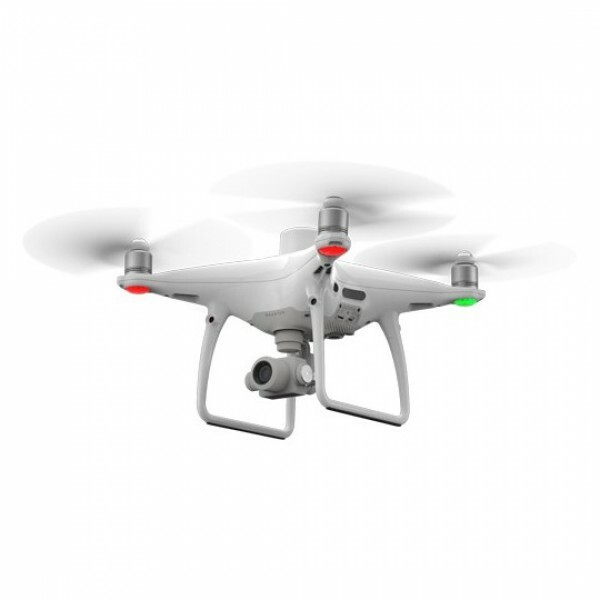 We’ve covered this product extensively in our articles here on the site, as well as its variants like the Phantom 4 Pro. But on October 15th, DJI released a new version of the Phantom 4 that will further cement its place as the champion of prosumer drone technology. What does any of this mean? Well, RTK is short for “Real-time kinematic” positioning. It’s a technique which improves the accuracy of data derived from a satellite positioning system like GPS – in the case of this new Phantom 4, it can provide navigation and surveying that’s within a centimeter of perfect accuracy, which is extremely impressive. 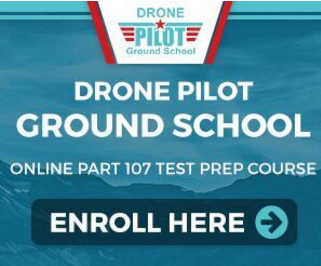 A non-RTK drone requires you to place several ground control points (large “X”s in spray paint, chalk, or plastic squares that the drone can see from the air) on each square kilometer of the land that you want to survey. This process is frustrating and time-consuming, which is why RTK has become the preferred system for any business involved in surveying, mapping or inspection operations. The D-RTK 2 Mobile Station is a large antenna mounted on a tripod that receives input from the Global Navigation Satellite System (GNSS) better than the drone itself can. It supports GPS, GLONASS, Beidou, and GALILEO signals and provides both better accuracy and a stronger connection. At this time, the D-RTK 2 Mobile Station is only compatible with the new Phantom 4 RTK and costs almost as much as the drone itself. These are the most important features of the new drone – the things that will set it apart from its competitors in the aerial survey market. The rest is just some extra icing on the cake. 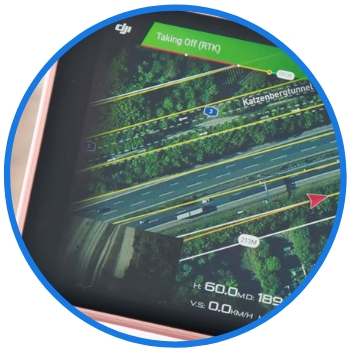 OcuSync 2.0 is a system that was first implemented with the new Mavic 2 drones which delivers better video transmission at a longer distance – something that’s very important for this type of surveillance work. The CMOS sensor improves photo and video resolution. Post-Processed Kinematics is a form of survey data that’s useful for (and already well-known to) professionals in the industry. So what do you think, dear readers? Are you excited for the Phantom 4 RTK? Do you have any other survey drones you still prefer after this announcement? Or are you still trying to wrap your brain around this new technology? Be sure to let us know what you think in the comments! Seems overpriced as usual, but will sell well to businesses. ThecHrre+ RTK GPS is $600 though (which can be installed on millions of drones), so for lots of people, spending $6600 can easily be avoided.